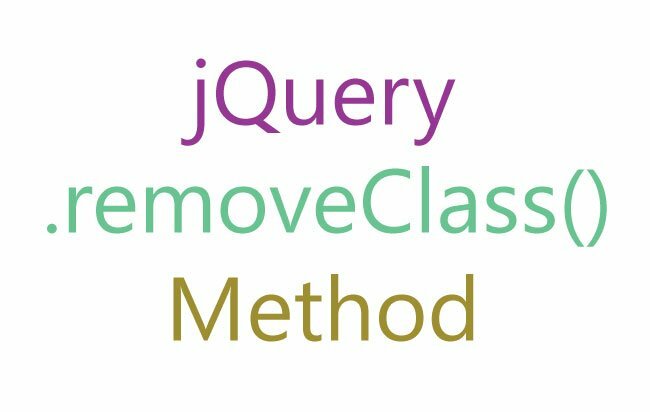 The jQuery removeClass() method, as the name suggests, is used to remove one or more class names from a selector. For removing multiple class names, separate them using spaces. classname Required Parameter: names of the classes to be removed from the selector. If more than one, use space to separate them. function(index,currentClass) Optional Parameter: A function that returns one or more class names that are spaces-separated. The returned class names are removed from the selector. 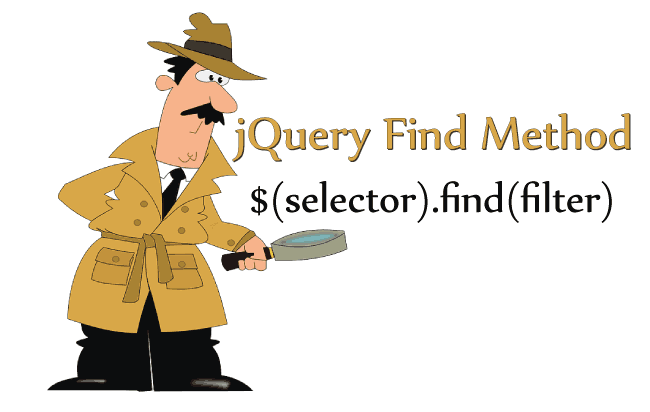 index: index position of the element in the selector. currentClass: current class names of the element in the selector. I have a paragraph element that has a CSS Class called red. 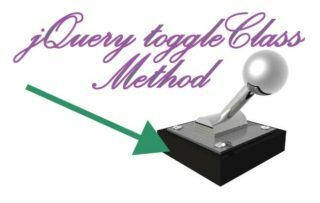 The above jQuery code will remove the red Class from the paragraph and it’s color changes to Green (which is the default color). 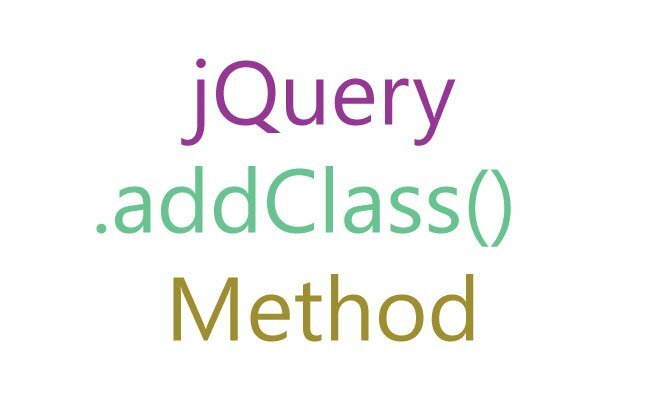 I can remove more than one class from the selector using jQuery removeClass method. Here I remove 3 CSS Classes from the paragraph element. These classes are red, fontBold and borderSolid. 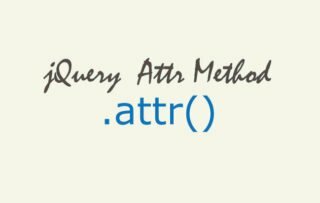 In the above jQuery removeClass code I gave the three classes name separated by space. So on the button click event the myParagraph element will lose it’s red, fontBold and borderSolid classes. The class names returned by this function are removed from the selector. I have 3 paragraph element, 2 have red and fontBold classes while the 3rd has fontBold class. Now I want to remove red & borderSolid classes from these paragraphs. I returned red borderSolid from the function and these 2 classes will be removed from the selector. Note: Obviously the 3rd paragraph which has the fontBold class remains unharmed.